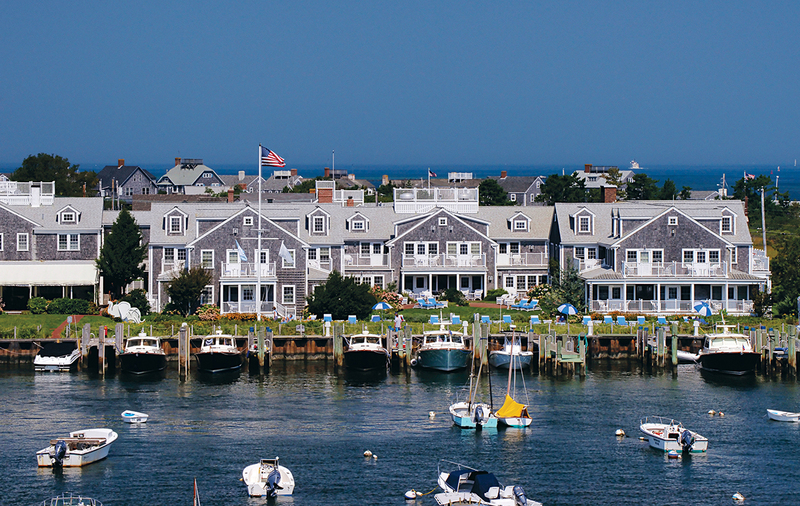 Seaside charm, thy name is Nantucket. 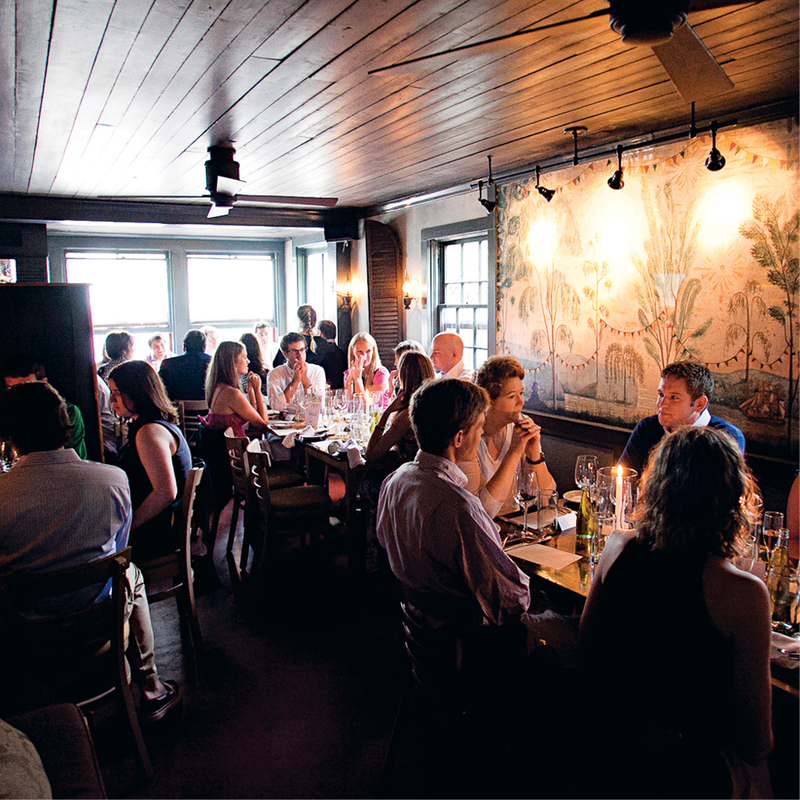 “It’s a magical place,” says Maggie Naylon of Unique Nantucket Events. 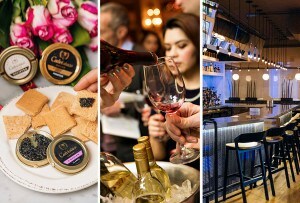 “Once people experience it, there’s always a strong desire to return.” Check out all seven weekend wedding itineraries and pick your favorite. 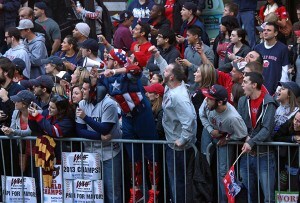 By A. J. Downey·	 7/9/2012, 6:34 p.m. LOCATION TO BOOK: With its unparalleled harbor views from the heated terrace (or a tent), the White Elephant exceeds all expectations. Bonus: Newlyweds can make their post-ceremony debut by taking a tugboat from a nearby launch to cocktail hour. “It’s really fun for all of the guests to see them arriving on water,” says Naylon. 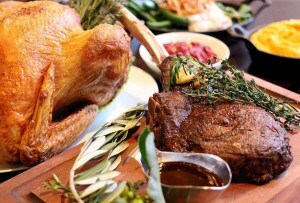 GATHERING SPOT: For an intimate, al fresco rehearsal dinner, try the global menu at Fifty-Six Union or the modern dishes at American Seasons (pictured), both mainstays on the island. 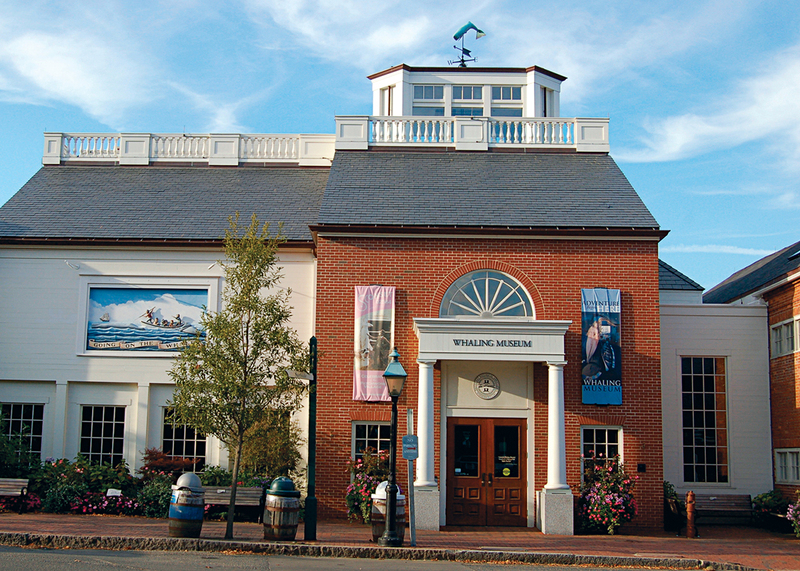 GUEST EXCURSION: The NHA Whaling Museum is packed with Gray Lady history. Make sure friends and family get a chance to see the main attraction: a 46-foot sperm whale skeleton. 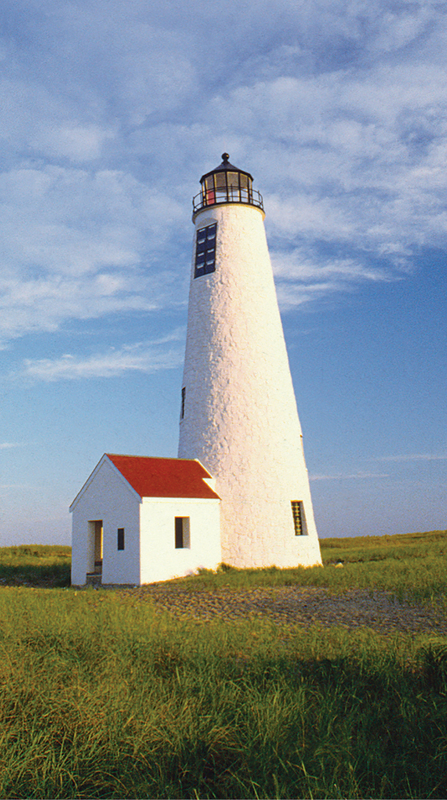 SEASONAL SCOOP: Guests can explore the Coskata-Coatue Wildlife Refuge, specifically the lighthouse and long beaches of Great Point. All you need is a permit and a four-wheel drive vehicle with slightly deflated tires, which you can find at Affordable Rentals.